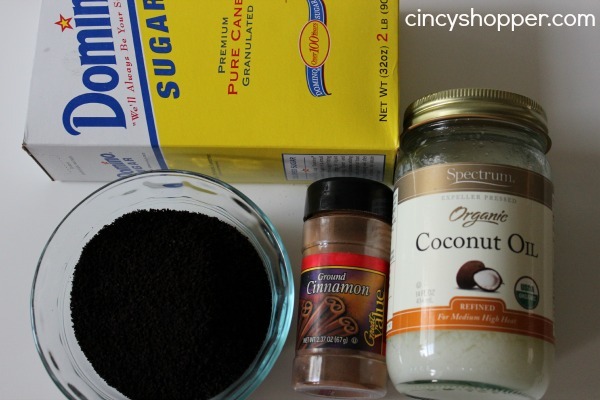 This DIY Coffee Sugar Scrub is an absolute must for yourself and for a gift for someone on your shopping list. 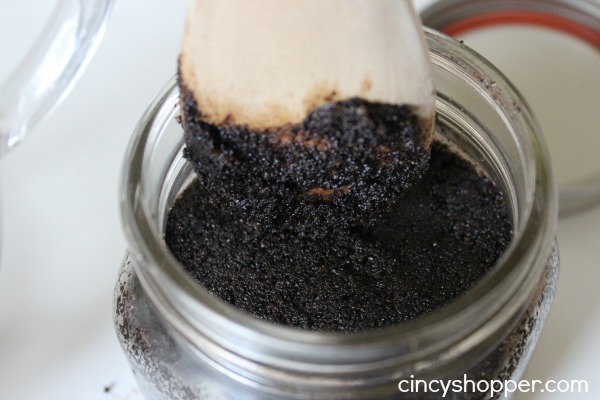 My daughter is a bit obsessed with scrubs for her face and quite often makes herself coffee scrubs. So I decided I would make her a special scrub for one of her gifts this year. Simple to make and great for the skin. There are so many benefits packaged all in one in this small little container that it is unbelievable. Do you have red skin or under eyes circles? This solves your issue! 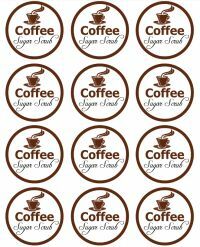 Coffee Beans Reduce inflammation and redness of the skin, and also the appearance of under eye circles. 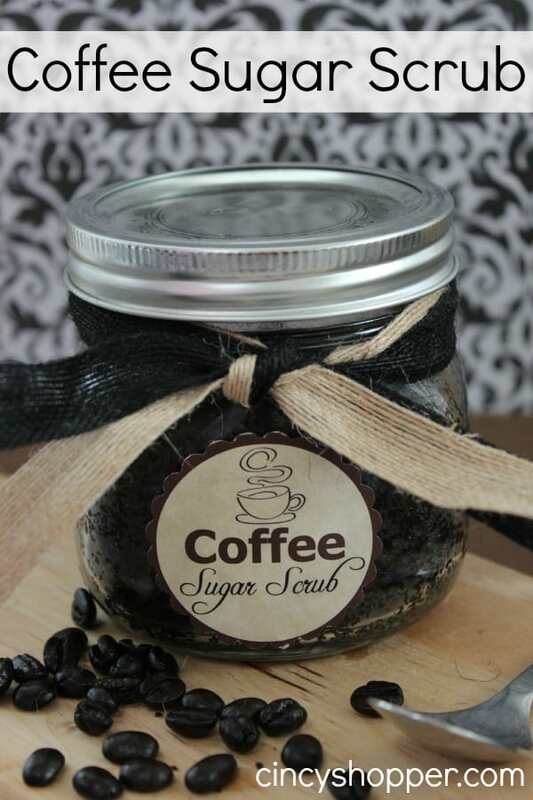 The coffee beans also act as an exfoliator to give your complexion that glowing look it is meant to have! Do you or a growing teen experience acne? This scrub will help! Because it contains cinnamon within the scrub your acne is bound to get better! Cinnamon acts as a drying agent and can help to dry up and reduce your acne. Cinnamon also helps to bring blood and necessary nutrients to the skin’s surface. How about dry, flaky skin? This will help you too! With Coconut Oil being included in this recipe your skin will be moisturized and excellent in no time. Coconut oil acts a moisturizer and will definitely help to moisturize any dry skin you have! Not only that, it also helps slow down the process of your skin aging, don’t we all need that! Lol This scrub is so simple to make and has so many benefits and will absolutely make a great gift this Holiday Season! Add a Label to the front you can print the one I made here for FREE and maybe a ribbon to gift. If you are needing other DIY Gift Ideas be sure to drop by Cincyshopper each and everyday for my 25 Days of DIY Gifts Series. I will be offering up some ideas for DIY Gifts for everyone on your shopping lists. you can check out all my ideas so far here. Also, be sure to follow my DIY Gifts Board on Pinterest! Do you melt the coconut first?